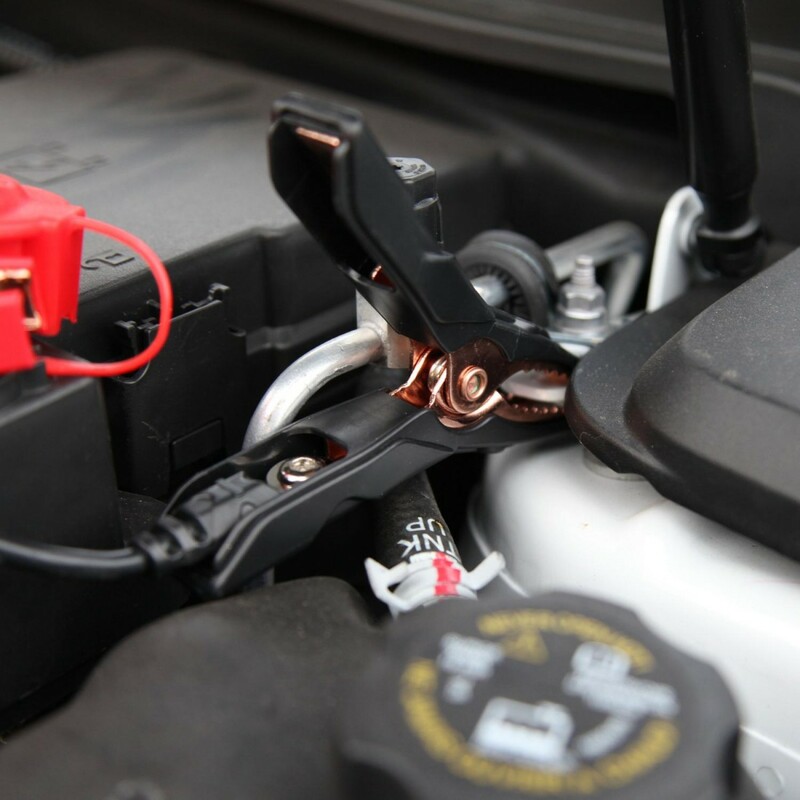 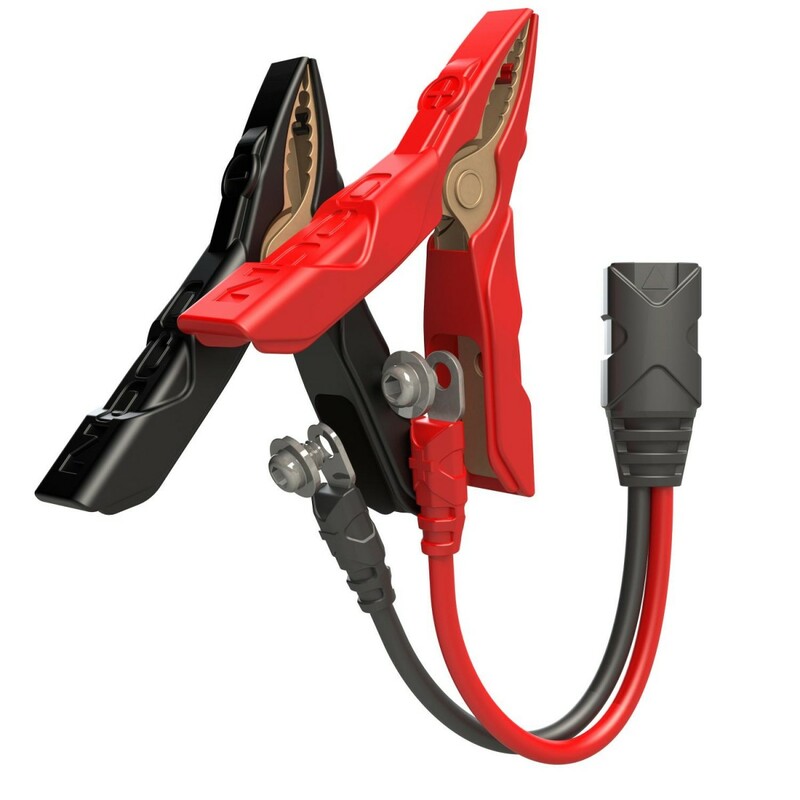 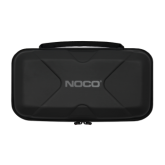 NOCO Precision Sport Battery Clamps feature a needle-nose clamp design for powersport and remote battery applications. 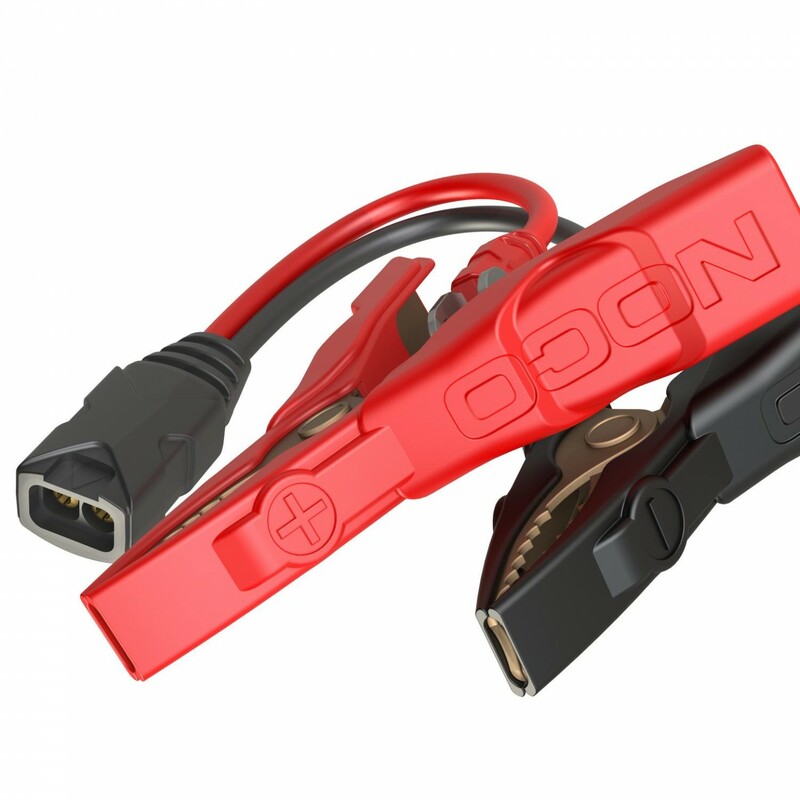 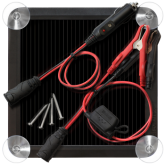 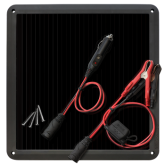 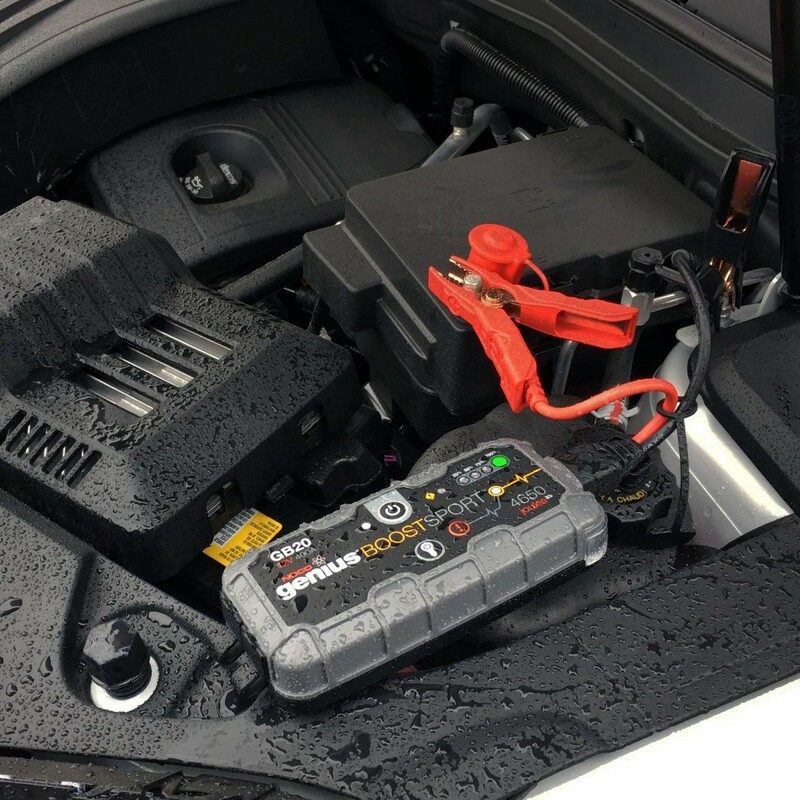 An integrated eyelet terminal connector allows for permanent battery installations for fast and convenient jump starting. 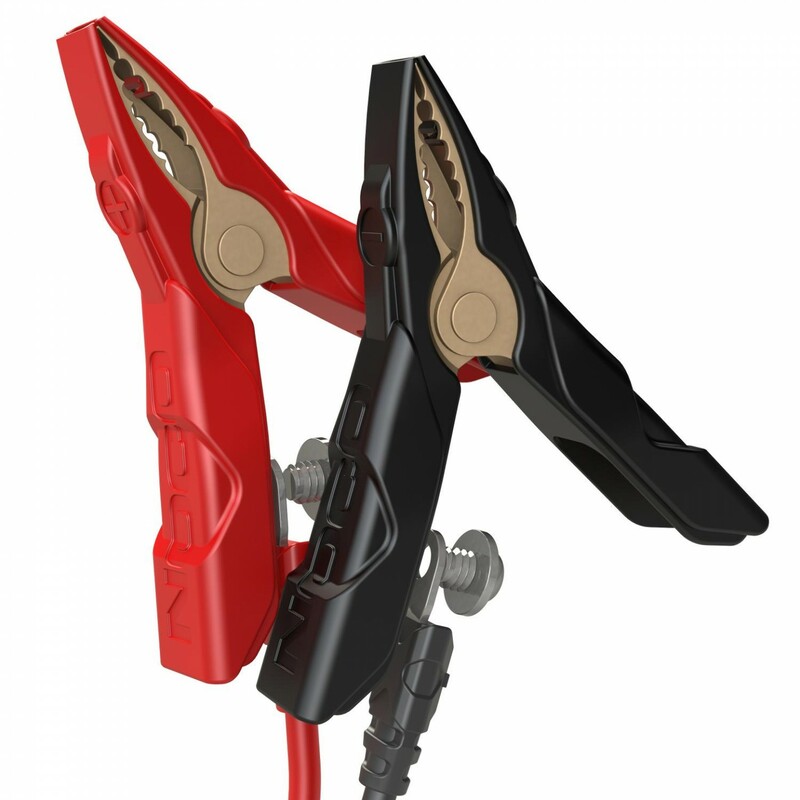 Designed to efficiently transfer maximum current flow with minimal power loss, and silicone insulation for heat stability and flexibility in cold weather applications. 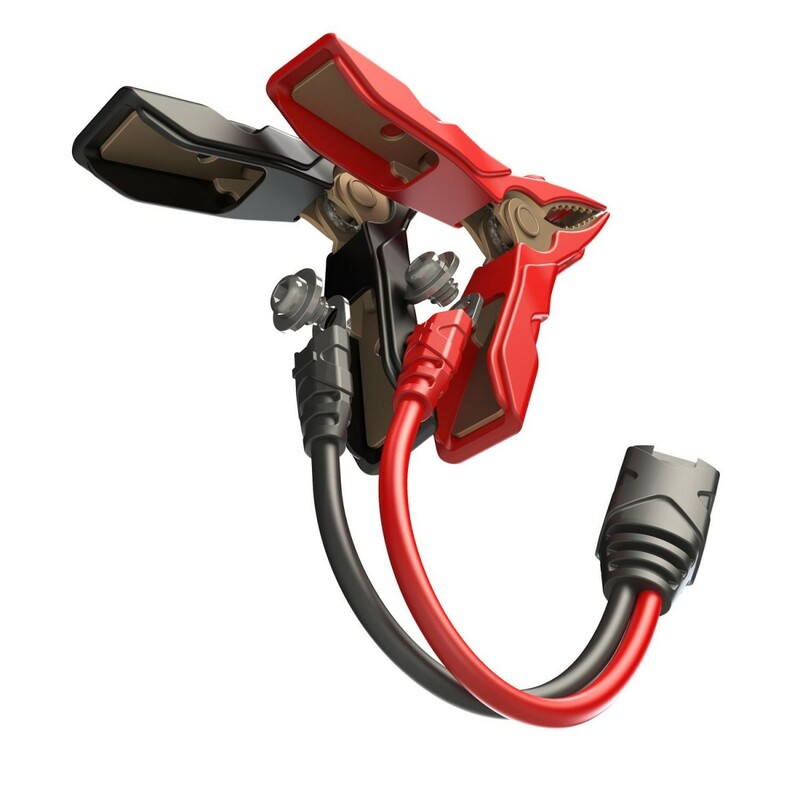 A precision needle-nose battery clamp design for powersport and remote battery appications. 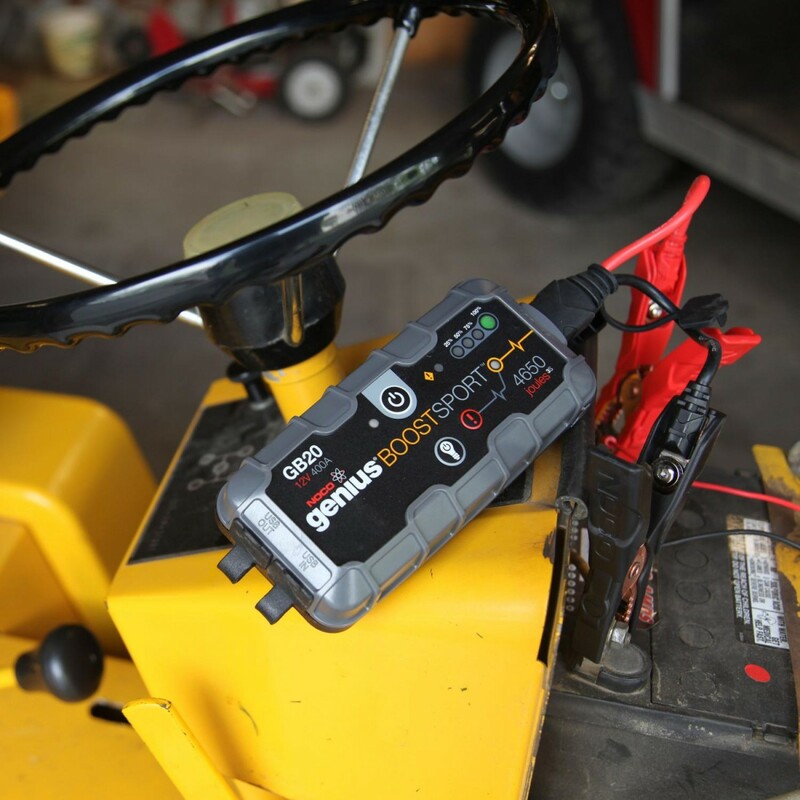 An integrated eyelet terminal connector allows for permanent battery installations for fast and convenient jump starting. 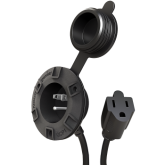 Made from durable, heat stabilized 8AWG silicone wire that maintains its flexibility in cold weather environments. 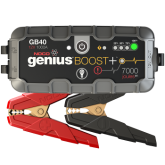 Designed to efficiently transfer maximum current flow with minimal power loses. 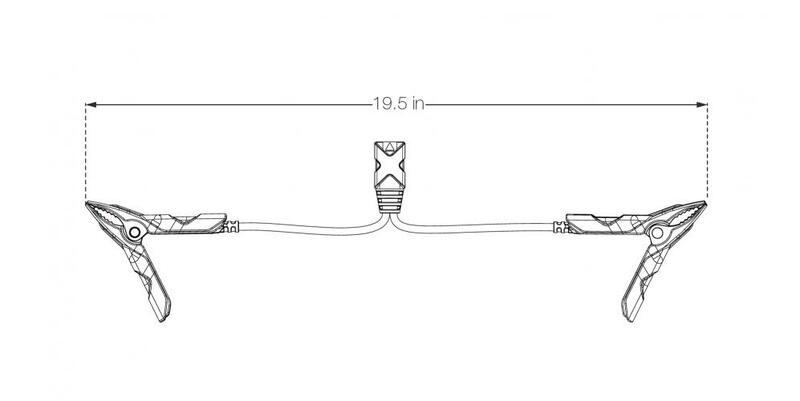 Lie-flat design for seamless installations with M6 (1/4-inch) hole size. 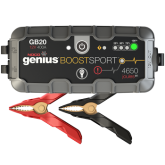 Compatible with UltraSafe Lithium Jump Starter models: GB20, GB30 and GB40. 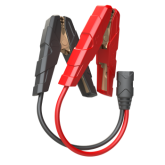 A heavy-duty and rugged design to provide maximum current flow with minimal power loses for automotive, marine, RV and truck applications. 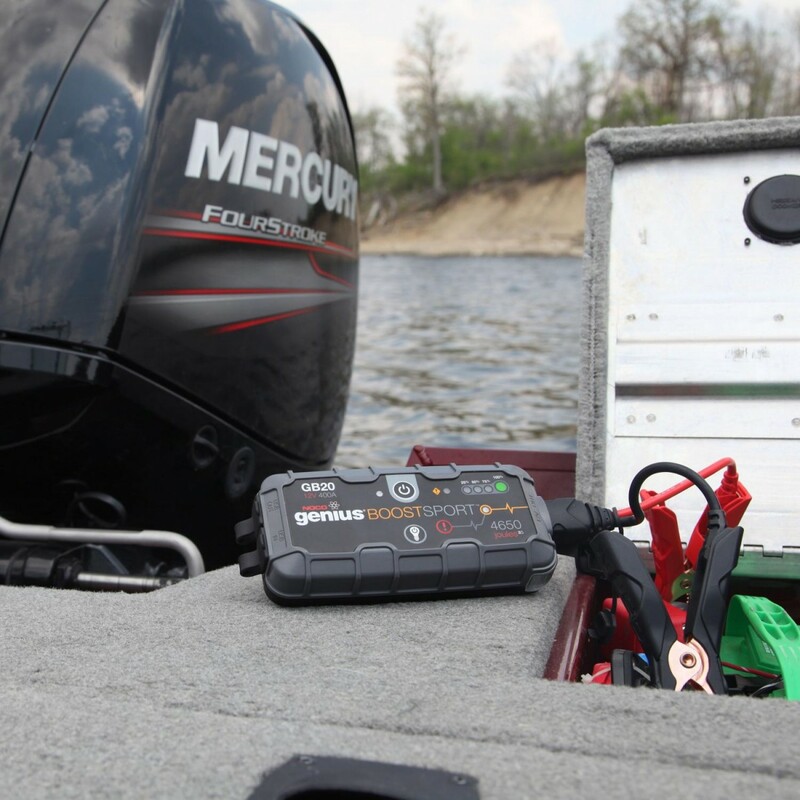 High current carrying ability is one of the many facets that sets us apart from competitors. 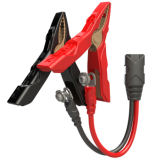 Our no-melt and smoke-free clamps are reinforced with all metal construction versus generic clamps' all plastic construction. 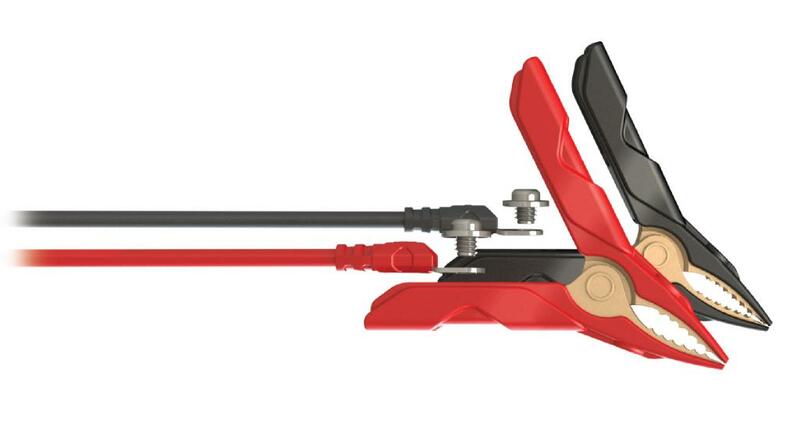 Provides 12-inches of cable length to reach and connect to most battery applications, while balancing performance and current delivery.